Arrive jammu. Upon arrival you will meet our representative and move to Katra. The distance is about 50 kms, will be crossed over in approximately 2 hours, upon arrival in katra check-in into the lodge. 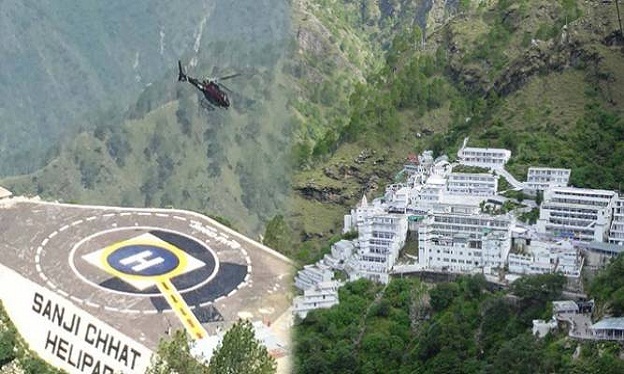 similarly visit the holy temple of vaishno devi. This temple is situated on the pinnacle of the hill. 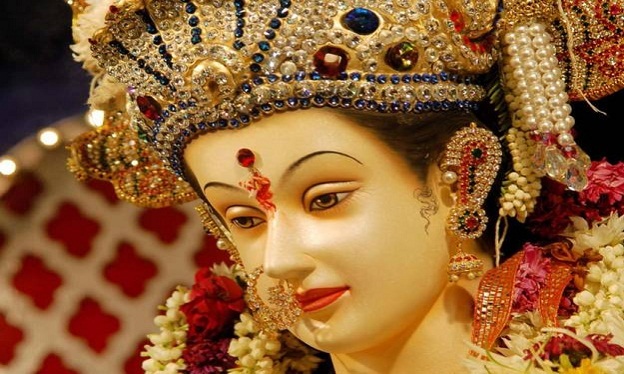 From katra the vaishno devi pilgrimage is set 13 kms. To visit the temple one has to lease a pony or journey by means of foot. After traveling the temple we go back to katra. Overnight stay at the hotel. Get ready on time for transfer to Jammu railway station or Airport for onward destination.